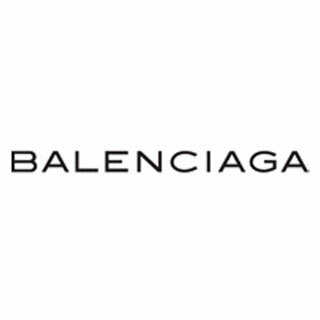 Balencaiaga has landed a deal with Coty Prestige to create, develop and distribute fragrance lines under the Balenciaga name. The first fragrance under the line will be slated for release in spring 2010. Balencaiga’s revenues are reportedly up at a high $136 million and Coty’s global annual sales reach $4 billion.